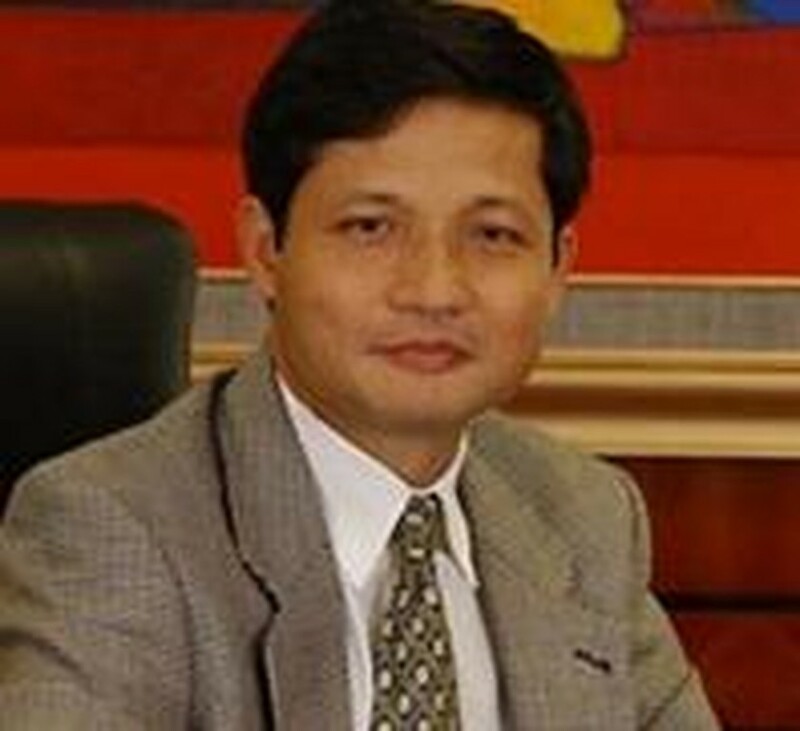 The inflation rate for the entire 2010 might stand at 8 percent, said Deputy Director of the National Assembly’s Economic Committee Vu Viet Ngoan. However, Mr. Ngoan affirmed that it is not necessary for the National Assembly to adjust its inflation target, which was set at 7 percent for this year. At his talks with the press on the sidelines of the NA’s seventh meeting in Hanoi on May 21, the NA economic official noted that in a market economy, the set goals and indexes serve just as forecast. He said theoretically the country is able to “squeeze” the inflation rate down to 6.5-7 percent but this would harm the national economy. “A further tightened monetary policy can neither boost production nor push up economic growth,” Mr. Ngoan reckoned. He said the set goals should be seen as suggestions for policy makers to formulate appropriate policies for the country. Mr. Ngoan also mentioned that at this meeting NA deputies place their top attention on how the Government stabilizes the macro-economy. If the Government can control inflation and stabilize balance of payments and trade, and overspending as required by the NA, the country would post a growth rate of 6.5 percent this year, he said. He showed his optimism about the stability of the market, including forex and monetary markets, attributing it to the Government’s instruction and the State Bank’s programs. Regarding operation of the banking system and credit organizations, Mr. Ngoan affirmed that making the banking system healthy is an urgent need of the national economy in the course of integrating globally. He underlined the need for local credit organizations to further raise their competitiveness and financial liquidity.